As someone with the time-constraints of a young family, lots of waiting around for said family and a low boredom threshold, it is absolutely necessary for me to knit in public and not really something that I think about. I tend to carry my knitting with me most of the time (it's why there are an increasing number of handmade socks in my cupboard!) and I love how it opens up lots of conversations with strangers and children - they are especially fascinated. It would seem that not all knitters do, in fact, knit in public - perhaps there are even "closet knitters" out there - who knows. I'm not sure why this would be so. 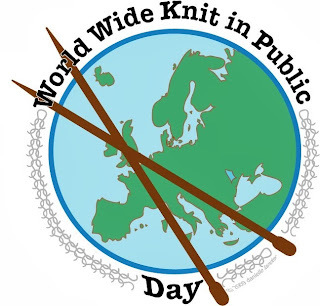 Either way, next week would be the perfect time to banish any doubts and proclaim to the world "I'm a knitter and I'm proud" for it is World Wide Knit in Public "week" from 8th - 15th June. This annual celebration began in 2005 as a way for lone knitters to get together in a local setting in the spirit of friendship and solidarity (and also to show that all types of people knit - something a little boy who recently asked me if I'm "a granny" might have found enlightening). This year the tradition will continue with various events taking place all over the world - all run by volunteers. You can find out about any events local to you by visiting the official website - www.wwkipday.com and there is also a Facebook Group. Of course if there isn't a local WWKiP event near you, you might even like to host your own! 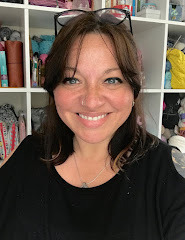 If you can get to London on Saturday 8th June, there will be a fantastic event taking place in St Pancras International Station concourse from 10am until 5pm which is being hosted by loveknitting.com and Rowan. There will be two fantastic workshops lead by Rowan's Sarah Hatton, lots of goody bags and a chance to win an amazing hamper too - everyone is invited, including complete novices. If you fancy it, you can read all about it here. Unfortunately I already have other important plans that day, so I'm going to be knitting in public elsewhere (why does that always happen?) - I'll tell you more about that next week! EDIT: I found some great resources for WWKiP on Craftsy and will post more info shortly! 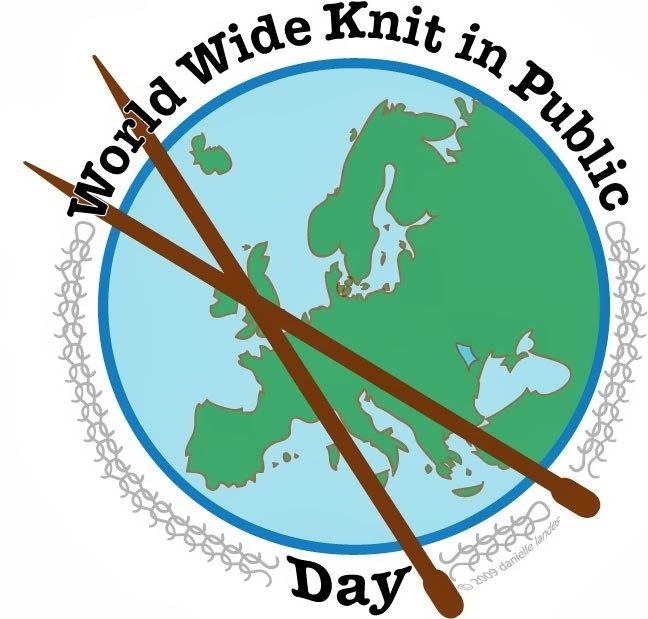 Sounds like a great idea, I have been getting braver about knitting in public, and will definitely be joining in with the local event! I don't know whether I'll be getting to any special events (definitely not London as we won't be there until July). In any case, I often knit or crochet in public and it usually get quite a few comments, especially since I'm a guy. I love when you whip out knitting/crochet on public transport and then someone across from you does the same. Beautiful moment! This is a lovely idea, and I always crochet in public.....especially when its a valuable 20 minutes of crochet time! I have always exposed my yarn in public. No shame here. ;-) I must arrange a gathering for the local peeps! Did not realise the year had gone by quite so quickly. 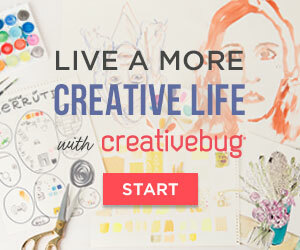 Our Facebook group will most likely join in and do a coffee & crochet somewhere nice. I'm going to be travelling on the 8th to my holiday cabin in Cornwall. I plan on sitting on the veranda all week and knitting on my own. We are staying at a camp, so I'm bound to attract attention doing that. I do love the conversations that are started whenever I knit in public. When I was still able to travel on trains I ALWAYS used to have conversations start the minute I got my knitting out and they would last the entire journey. 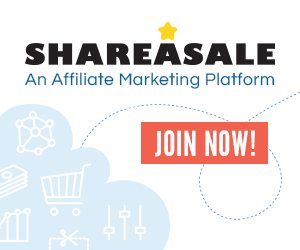 It's a great ice breaker! I have time constraints too with my dames home this month. I'm skipping knitting group this June, but will bring my knitting around. To me its a bit like having a breathing in public day! However I shall certainly be making (quite quickly) in public altho it will be crochet as that is where my commissions take me for the next few weeks.